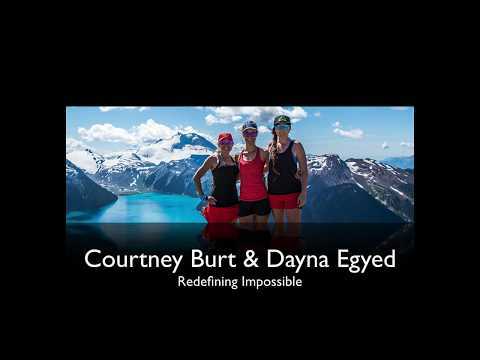 Just over three years ago Courtney and Dayna, with a third friend Hailey, created and guided their first ever Chakra Adventure and Wellness Retreat. The off the grid, hike into, lodge is located in a very special place nestled between 2 national parks in the mountains of Costa Rica, Chirripo National Park and La Amistad International Park. Over the last three years, more than 130 people have let down their walls of fear and let go of any ‘what ifs’ and signed themselves up for something they do not know the outcome of.